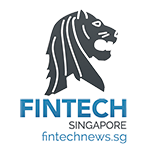 Singapore is a hotbed for fintech innovation. 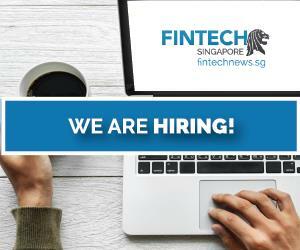 The establishment of world-class fintech hubs like 80RR, the support from the Monetary Authority of Singapore (MAS), and the city’s developed financial infrastructure, have offered the right environment for fintech startups to thrive and positioned the country well to compete with other global fintech hubs such as London and Hong Kong. 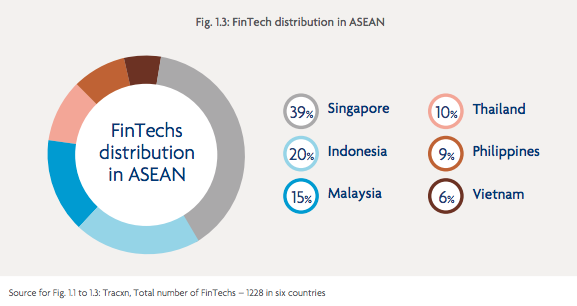 With over 400 fintech ventures, Singapore is home to the lion’s share of fintechs in ASEAN, hosting two in five, or 39% of the region’s fintech ventures, according to the United Overseas Bank (UOB). 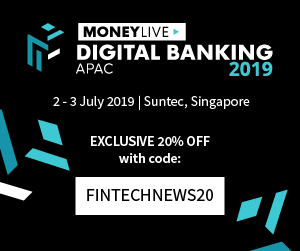 Singapore’s fintech startups cover a broad range of areas, from payments to remittances, to foreign exchange trading and regtech. 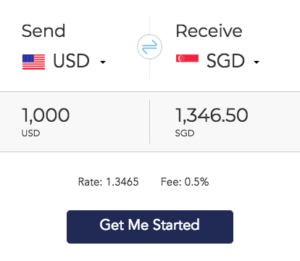 SingX, for instance, is an online remittance startup licensed and regulated by MAS, which charges consumers a fraction of what they typically pay for overseas money transfers. It offers live foreign exchange rates and charges a transaction fee of 0.5%. Another remittance startup that provides fast and cheap cross border money transfers is Instarem. It serves individuals and businesses, allowing them to send money from Hong Kong, Australia and Singapore to more than 25 countries. 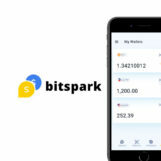 In the forex space, Spark Systems offers foreign exchange trading platforms that make trading in Singapore cheaper and faster for institutional investors. In the payment space, FOMO Pay is a startup that provides a QRCode Payment Solution which enables merchants to accept a full suite of new payment methods including WeChat Pay, NETSPay and mVISA. FOMO Pay’s business solution serves clients from a wide range of industries, including the telecom, publishing, tourism and hospitality, F&B, education and retail industries with major clients including SPH, Marina Bay Sands, StarHub, JUMBO, Club 21 and CHANEL. 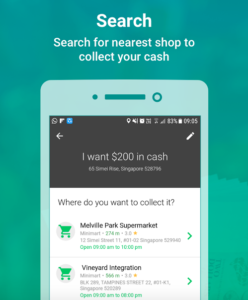 One innovative startup that has gained traction is SoCash, a venture that addresses cash logistic issues for banks by adding a peer-to-peer and social element. Small businesses are transformed into a scalable digital, cash distribution network where users can withdraw cash. The solution plugs into the mobile apps of banks. Another startup that serves banks and financial institutions is Silent Eight, a regtech startup. Silent Eight utilizes artificial intelligence, machine learning and various technologies to address money laundering and terrorist financing issues. It improves the due diligence processes for banks and financial institutions as well as the transparency and integrity of the financial system. Sqreem Technologies provides pattern recognition technology. The platform delivers information in real-time on any market, economy, or company around the world. 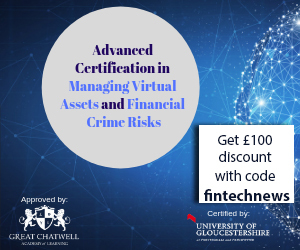 The information can then be fed into existing risk management systems and trading platforms, or accessed via custom dashboards developed specifically for individual clients. The company also offers AML and KYC solutions to track external market events, trends and insights. In wealth management, AGDelta develops and provides software and solutions that cover the entire value chain from price discovery, pre-at-trade client and product suitability, market connectivity, order request and execution management, lifecycle management, reporting and audit trail to comprehensive data analytics. AGDelta’s core business is divided into 3 main product lines: Enterprise Wealth Compliance, Order and Execution Management, and Digital Advisory. AIDA Technologies is a deep technology company that uses artificial intelligence and machine learning to develop customized predictive analytics solutions for banks and financial institutions. Another startup that provides predictive analytics solutions, is HedgeSPA, which serves hedge funds and large institutions. HedgeSPA’s cloud-based platform helps professional investors harness the power of the Internet and massive computing to achieve high performance.